We believe that fishing for donors is all about identifying with the fish. Where do they swim and why? Ok maybe it’s also about learning to swim in a school with other fish and keeping your eye out for the big fish. It’s a team effort after all. 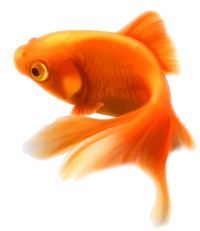 Feed our fish by using your mouse to click and drop fish food. Remember, we are here to teach you how to pull in the big fish.